In the wake of the Spatial Turn and the emergence of ecocritical theory, rural space proves to be a highly fertile ground for the reexamination of medieval and early modern literature, history, and art history. 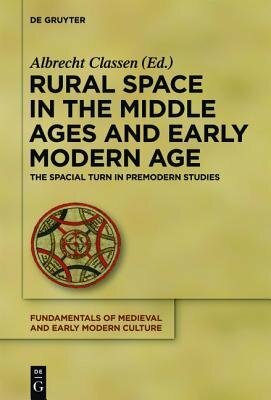 This volume combines critical articles that examine the way how rural space was perceived, presented, and evaluated in the Middle Ages and the early modern time. The extensive introduction surveys the history of research on this topic and outlines major approaches toward Rural Studies. The articles pursue specialized research topics pertaining to rural space.